Yoga, meditation, speakers, vendors, live music, live art + a DJ! Your ticket gets you fully immersive, soul soothing experience: a full access pass to the pop up festival which includes: 3 hour long sessions, entry to the Soulful Sanctuary, live music, live art and a DJ. A day to feel ohhhh so good! Every once in awhile you need to take a time out from the "everyday" and put yourself first! 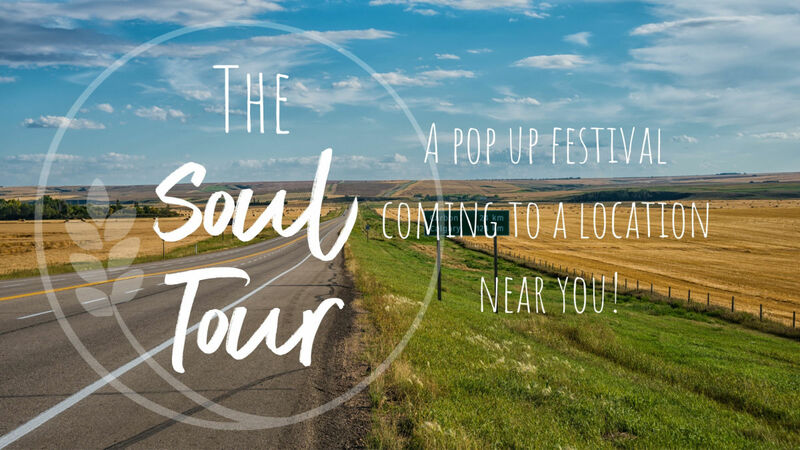 Our Soul Fest events are a way to connect with yourself and connect with others. All while soothing your soul and having a fun day! Our mission is to inspire a soulful way of living. There are no rules, no expectations. Just a variety of tools + sessions to help you connect to your soul! Event runs from 2:00 PM - 6:00 PM and will be held at Soul Foods Grocer! The first 3 sessions will be held outdoors and the meditation will be held indoors. 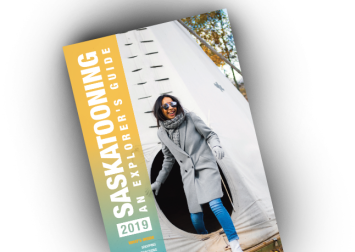 Travelling across the Prairies to bring you a pop up festival!